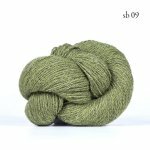 Bio Shetland is a soft, organic, beautifully heathered wool yarn. Each color contains many shades, giving a distinctive depth to the final product. 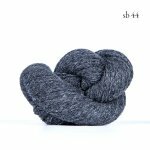 The yarn is perfect for kids and adult garments. 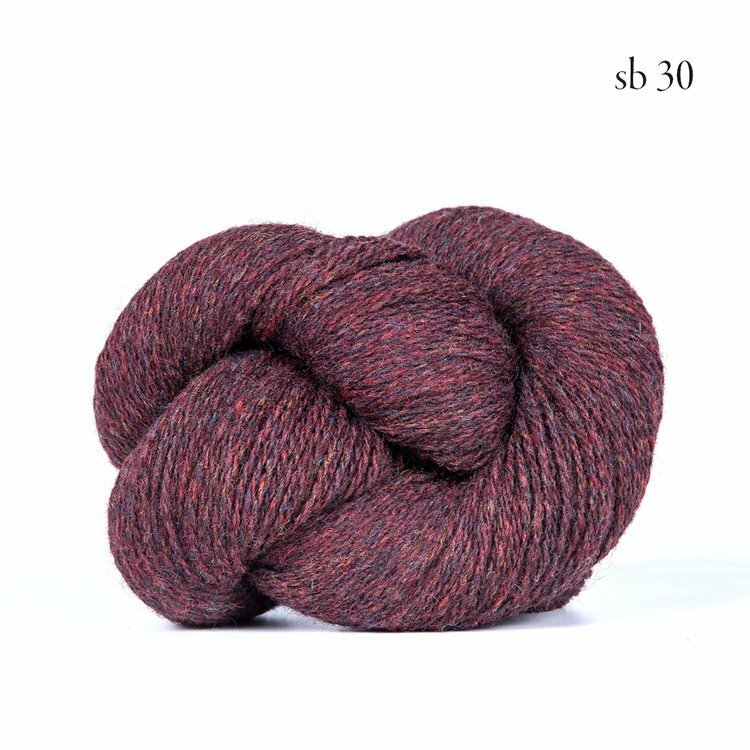 Ideal for cables, lace, and Fair Isle. Bio Shetland works well on the loom as well as the knitting machine. Bio Shetland is certified by GOTS. GOTS certification requires that all stages of the production are ecologically, environmentally, and ethically sustainable from start to finish. The growing conditions, dye processes, waste water treatment, and fair and ethical working conditions must meet GOTS standards. GOTS is the only internationally recognized organic certification.